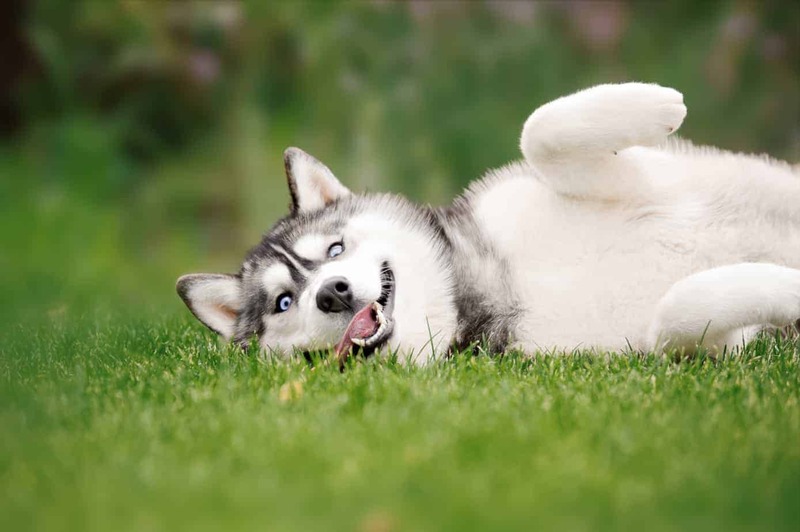 Dogs improve owners' health by making them more active and social. 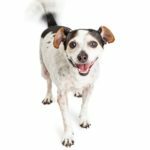 It has taken the medical profession decades to learn what most dog owners already know: dogs improve owners’ health! Doctors recently recognized, our body releases oxytocin, a stress-reducing hormone when we communicate and interact with our pets. Merely petting our dog lowers our blood pressure. An oncologist at one of the country’s leading health facilities has been prescribing a pet for his patients; as they have been shown to aid in the recovery of severe illnesses and diseases such as cancer. 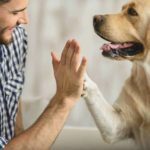 Recognizing the powerful results that show dogs improve owners’ health, more and more doctors are now doing the same. Cats help us heal, too! Cat owners have 40% improved chance of recovery and survival, than non-cat owners. It is believed it has something to do with the purring of the cat. Just as it helps reduce anxiety in the cat, the sound of the purring helps to relax the owner. Understanding about the healing power of pets is spreading. Assisted living centers, rehabilitation facilities and nursing homes are adding animals. From goldfish to therapy dogs, animals help improve recovery time, reduce anxiety, boost morale, and even increase appetites. The obvious benefits of watching, touching, stroking, holding and cuddling far outweigh the previously negative beliefs of animals being in health care facilities. Studies show that even watching movies where dogs play a central role, helps lower levels of stress. So, how can our dog be better than many medications prescribed for young and old alike? First of all, dogs improve owners’ health by adding another dimension to our lives. Provide purpose: Dogs motivate us to get out of bed! Many people who suffer from mild forms of depression claim the only reason they get out of bed is because their pets need them. They feel needed and their pets give them a purpose in life. Create routines and schedules: Our pets, especially dogs, depend and thrive on our routines. They derive a sense of security and well-being when we keep them on a schedule. Schedules and routines also ground us. Motivate us to move: For centuries people walked everywhere. It was the only way to get around. Today, we hop into our vehicles just to drive a few blocks. Let’s face it; owning a dog makes us get off the couch and walk! It not only exercises them, it helps us too! Helps us learn: Libraries all over the country are including programs to help children improve their reading skills, simply by having them read to a dog. The programs have proved quite successful. Their non-judgmental audience gives the child a less stressful opportunity to self-correct. 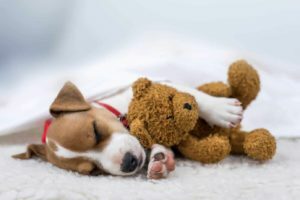 Many dog owners who enroll in puppy kindergarten or obedience classes, follow up with more advanced training or competitions. Not only is their dog learning, the owner is too! Encourages us to socialize: Few people can resist chatting with someone when walking their dog or hanging out at the dog park. Who among us, doesn’t like to take advantage of every opportunity to crow about our dog? Without even realizing it, our dogs become the icebreaker. Before we know it, new associations and friendships are formed around a common interest. They are also phenomenal match makers! Promotes responsibility, motivation and improves self-esteem for children: Children between the ages of 7-14, who have pets are more responsible and self-confident. Interestingly, those reports have shown children have given their pets credit, for changing the direction of their lives and increasing their desire to learn. Fulfills need to nurture: Most humans have an intrinsic need to nurture. In today’s world families are scattered from coast to coast. Having a pet that we can take care of, has helped many a family survive the age-old and dreaded “empty nest” syndrome. In addition, it provides young people who are separated from their family or about to start their own family a sense of family. It also gives older individuals something to care for and love, once their primary family has grown and moved away. Impedes feeling isolated or lonely: What’s worse than an empty house? People who live alone maintain when they have something that looks forward to their returning home, that they can talk to and relate with; it prevents them from feeling isolated and alone. 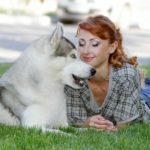 The mere fact they are regularly communicating verbally and interacting physically with their pet reduces their feelings of separation and loneliness. To some, their non-judgmental and appreciative friend is always there for companionship and affection. 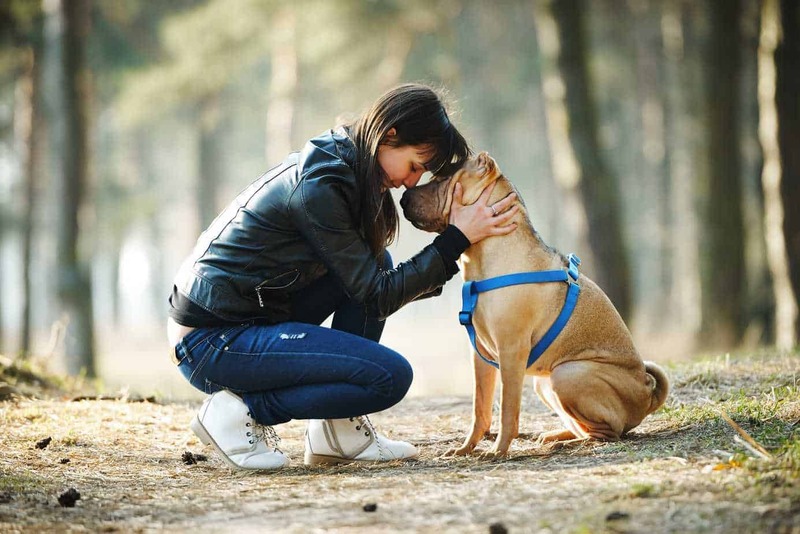 Bottom line: Those of us that have pets already know dogs improve owners’ health. Those of us who don’t have at least one pet, don’t know what they are missing. Don’t wait for your doctor to prescribe one! Find a pet that will enrich your life.